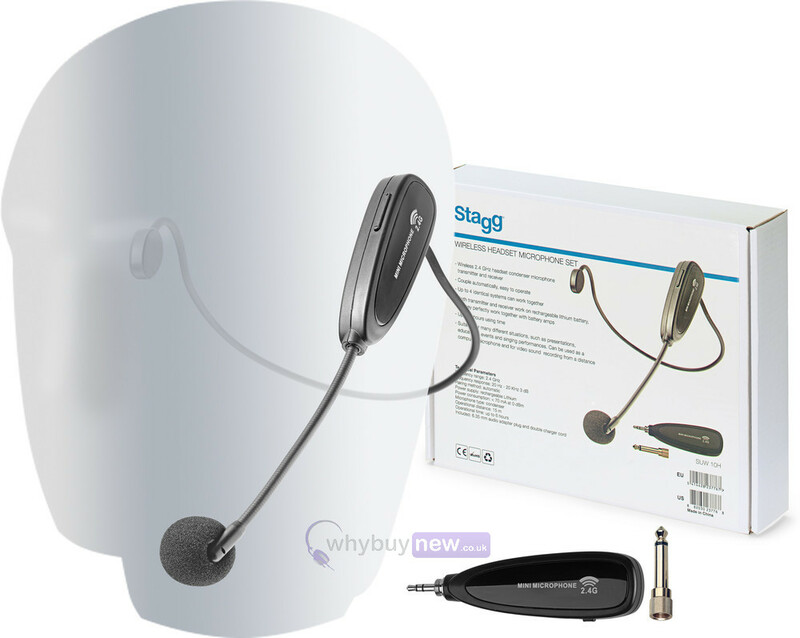 The Stagg Wireless Headset Microphone Set consists of a wireless 2.4 GHz headset condenser microphone with a transmitter and receiver. They couple automatically and are easy to operate. 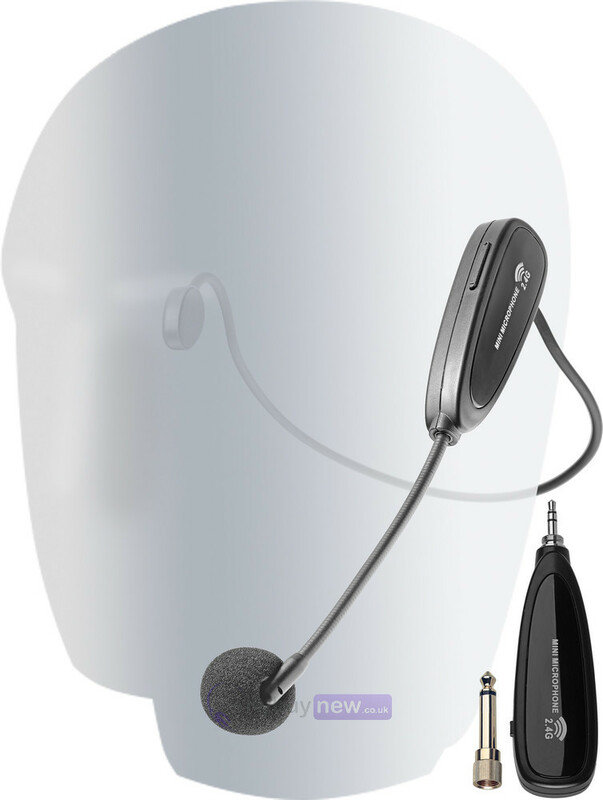 Both the transmitter and receiver work on rechargeable lithium battery and you get up to 6 hours of use. Up to 4 identical systems can work together at the same time. 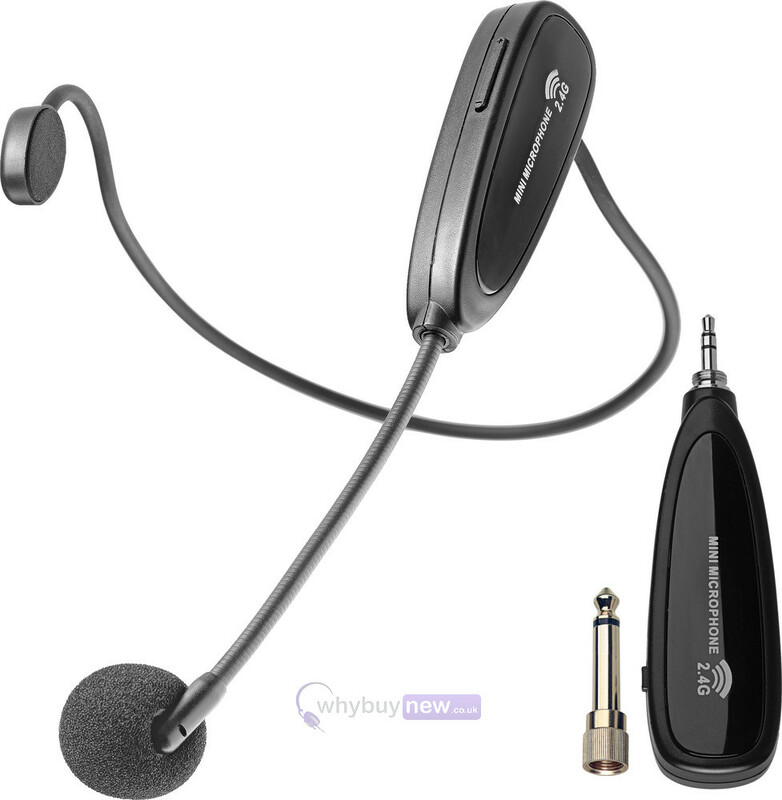 This Wireless Headset Microphone Set is suitable for many different applications, such as presentations, educational events and singing performances. 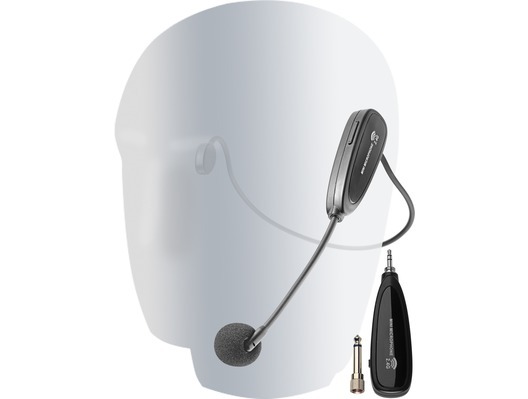 It can also be used as a computer microphone and for video sound recording from a distance.